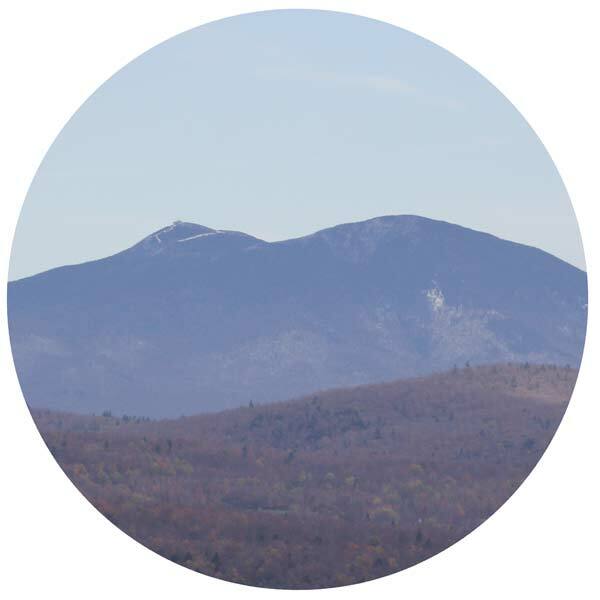 Backwoods Alchemy is the Carr family’s organic maple farm in pastoral Enosburg, VT. Our sugarbush extends uphill to an ancient ridgeline, where some old-growth maple trees date back to the early 1800s. Since our maple syrup is single-sourced from our farmstead’s backyard, we are fully committed to clean and sustainable production methods. Maple sap is the lifeblood of our region; the syrup we harvest every spring is the ultimate reflection of our labors. 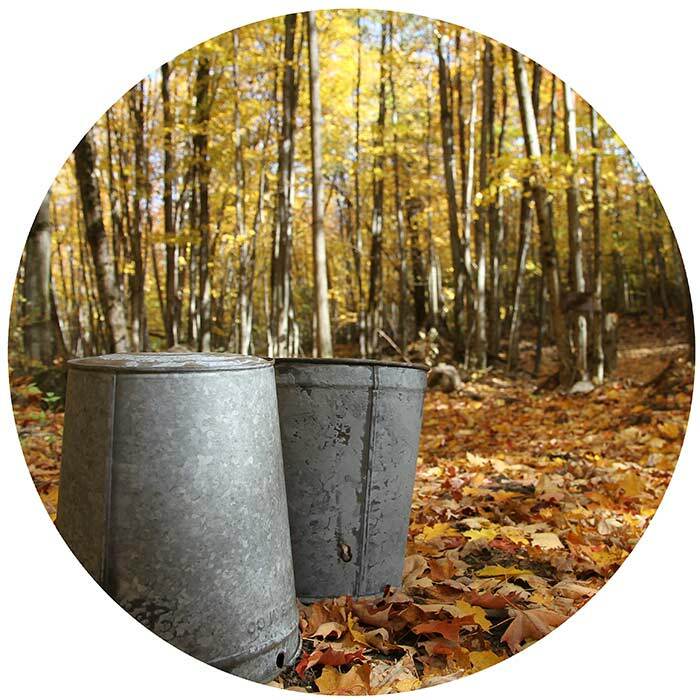 In the process of transforming our maple sap into pure, organic maple syrup, we closely adhere to the time-honored techniques relied on by Vermont sugarmakers for many generations. Recent decades have brought much-needed scientific innovations. Vacuum pumps, plastic tubing, and reverse osmosis technology make the process of gathering and boiling sap far more efficient. Today, we can–and do!–produce syrup with renewable resources such as solar panels for all our sugarhouse electricity, and our wood pellet-fired evaporator, which burns evenly like gas or oil without the carbon footprint. Our golden rule: transform the purest sap into the most divine maple products with the least environmental impact.